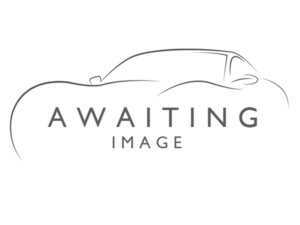 Welcome to Mick Partlett Car Sales We are an independent family run business who have been offering a wide range of used vehicles at great prices in Witney, OXFORDSHIRE over the last 22 years. We pride ourselves on offering a fantastic range of quality used cars and vans to suit every need. We are in easy reach of Oxford, Swindon, Cheltenham or Reading. 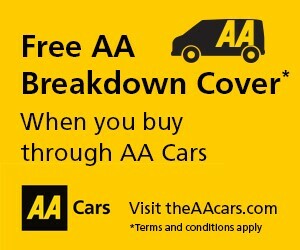 Every vehicle over £2500 comes with a 12 Months AA Warranty (dealer care extended guarantee, unless still under the manufacturers warranty.) This includes a £1000 claims limit, which is much more than most garages offer on a used car. What's more should you need to claim our own friendly workshop will sort it all out for you. Our courtesy car is available in the event of your car being off the road due to a warranty claim. These cars are also sold with a current MOT, a recent service and a cambelt change (if applicable). Don't forget the valet prior to collection. We have full dealer facilities and can offer tailored finance packages. All our cars and vans are HPI checked. We accept all major debit and credit cards. To get the latest deals call us today.